My daughter Zaiah, the mother of my two beautiful granddaughters, ages 12 and 5, desperately needs your help. Zaiah has fought a long battle with diabetes since she was 19 years old. Her condition has reached a critical state. Her kidneys have failed. She’s been on dialysis for two years and needs a kidney/pancreas transplant to survive. We are asking family and friends to join us in fundraising for the nonprofit Help Hope Live to help with critical expenses Zaiah will face, before and after surgery. One of those expenses is the cost of lodging near the transplant center after the surgery. She will need to stay near the center approximately three to four weeks following the transplant. Zaiah has always lived a positive and productive life despite her chronic health condition. She has dialysis every Monday, Wednesday and Friday, after which she would report to her job after only an hour of rest. Though Zaiah tried to continue to work she unfortunately had to take a leave of absence from her job as her illness continues to progress. She continues to stay strong for her children, maintaining as much as possible, a normal life. 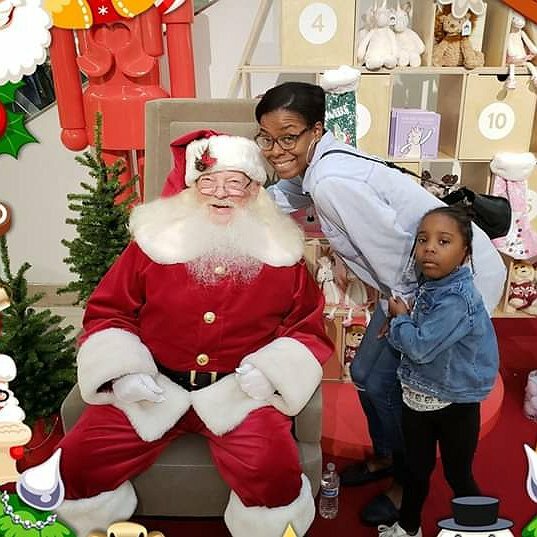 Although Zaiah has health insurance, many transplant expenses are unfortunately not covered, such as anti-rejection medications that she will need to take for the life of her new kidney and pancreas. Zaiah has been told to anticipate approximately $5,000 per month just for medications alone. 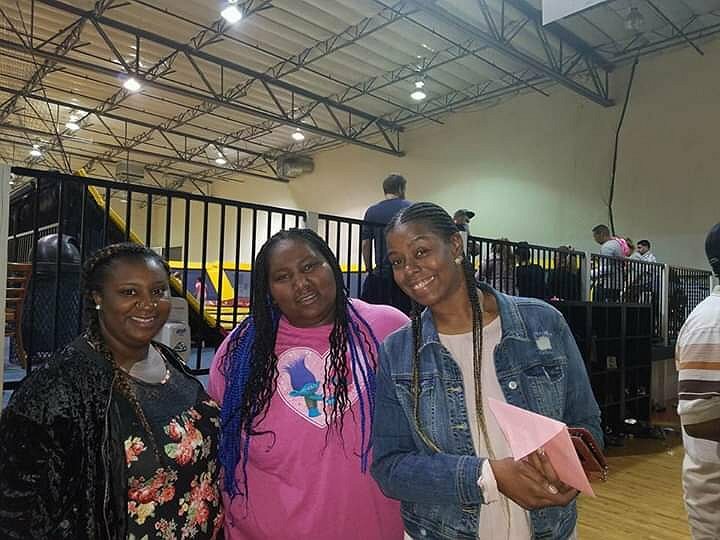 Your donations to Help Hope Live in Zaiah’s honor can help ease the financial burden of a transplant and allow Zaiah to focus on a healthy recovery and a long healthy life ahead with her two daughters, Rhyan and Lonni. Zaiah has chosen to fundraise for Help Hope Live in part because Help Hope Live assures fiscal accountability of funds raised and tax deductibility for contributors. Contributors can be sure donations will be used to pay or reimburse medical and related expenses. To make a tax-deductible donation to this fundraising campaign, click on the GIVE button. And please consider sharing this link with others so they may donate as well. Hi Zaiah, Just checking your page to see how many of your friends and loving relatives have responded by leaving a message in your guestbook. I guess mom is the first (LOL)! !